Kathy purchased Ullman Sails San Diego in 2007 when she owned a Beneteau 40.7. Kathy started sailing on the east coast out of Connecticut with her father. Kathy has competed in the Newport to Ensenada race and the International Masters Regatta among others.When you call Ullman Sails San Diego you will most likely be talking to Kathy. 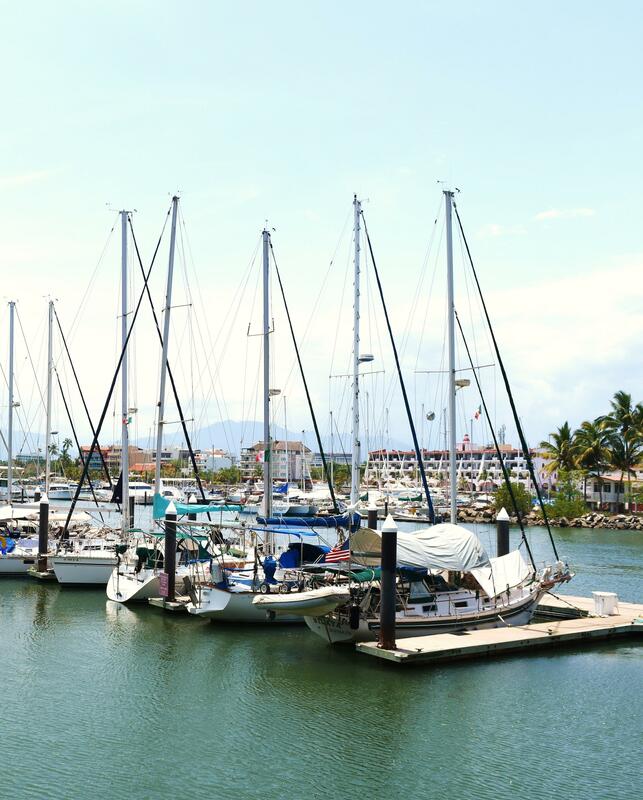 She runs the operations for Ullman Sails San Diego, Ullman Sails Pacific Northwest, and Ullman Sails Puerto Vallarta.